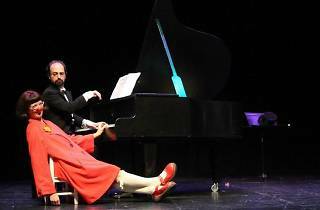 A grand piano and two clowns, Albert and Serafina, put on a fun and funny clown show and concert for the whole family. Each clown performance is also a reason to play a song or do some choreography. 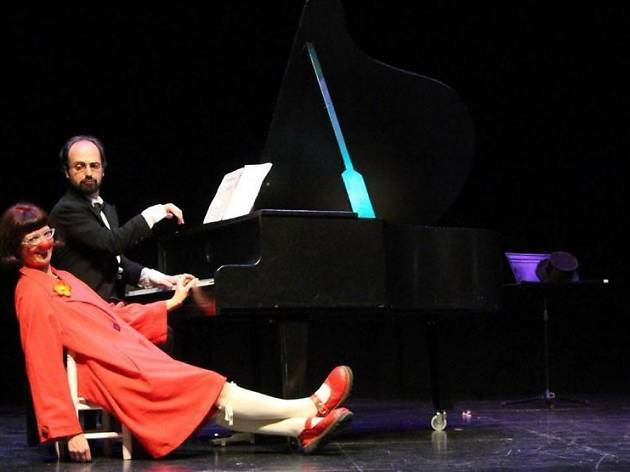 Live music, dancing, clowning around, magic, and a big dose of humour are on tap in this show. No language is used, so there are no barriers to the fun!